LOS ANGELES (September 15, 2017) — Today, the influential worship band behind the fastest growing single in church history (“What A Beautiful Name”), Hillsong Worship, announced their new Christmas album The Peace Project, the first from them in nearly five years. Still tracking an estimated 50 million people singing their catalogue of songs worldwide each week, Hillsong Worship’s 12-track Christmas collection will release Oct. 20th, 2017 on iTunes, Spotify and anywhere else music is digitally sold. In addition, the album pre-order will launch on Oct. 6 offering eager fans an instant gratis track. 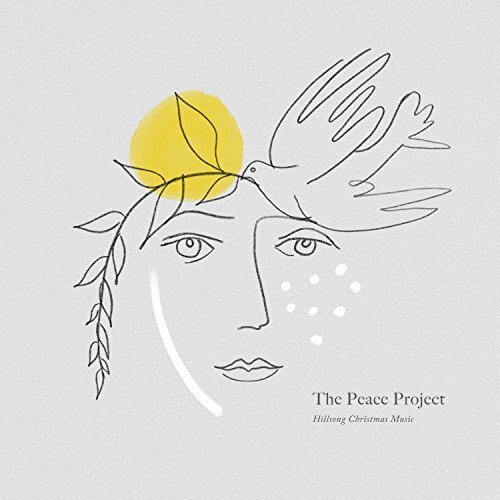  Buy The Peace Project Now!